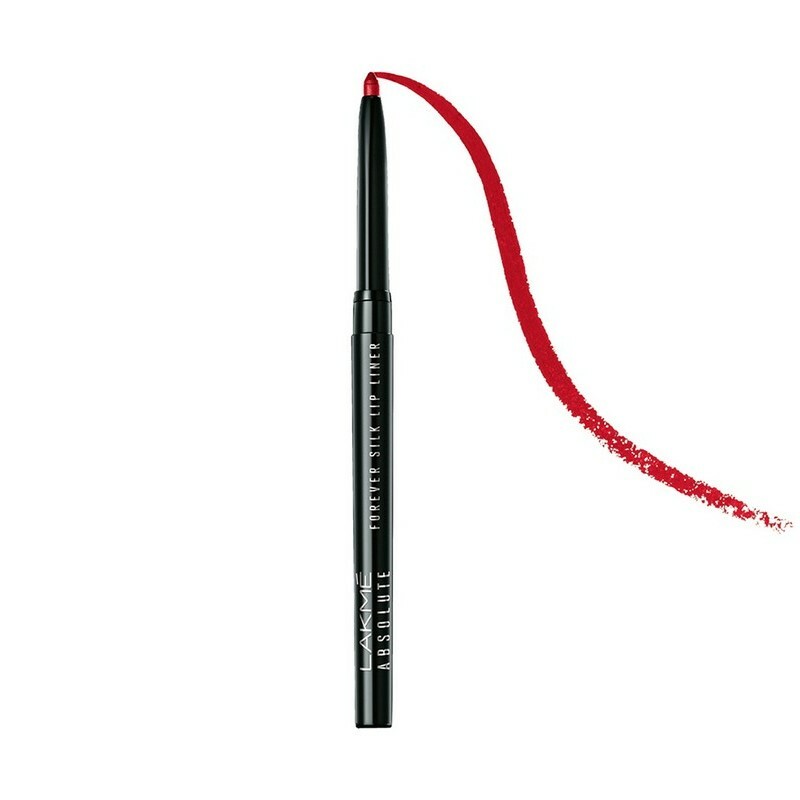 A waterproof and smudge-free vermillion-coloured lip liner that defines the edges of the lips to avoid the spreading of lipstick. The lip liner with its transfer proof feature helps defining outer lines and makes applying lip colours easy. Its longlasting formula delivers a smooth and soft finish that lasts the day. -Draw a definite outline on the lips along the lip line. -Start from the center of the upper lip and cover the entire upper and lower lip line.